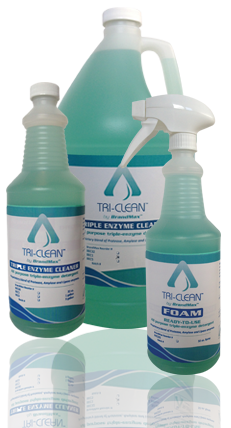 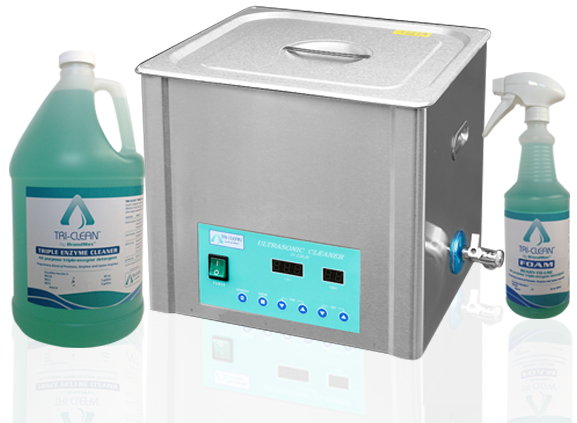 Tri-Clean Triple Enzymatic Cleaners For Cleaner Instruments! 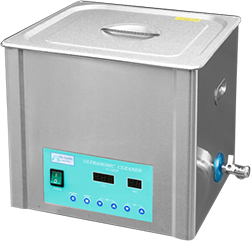 Purpose of this step is to prevent bio-burden from hardening which makes the instruments difficult to clean, increases cleaning time and can cause pitting and damage to instruments. 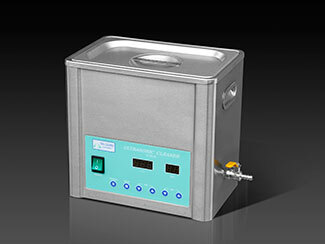 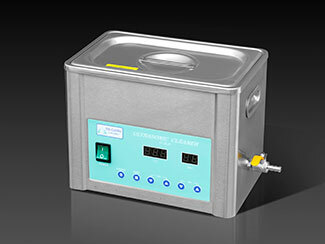 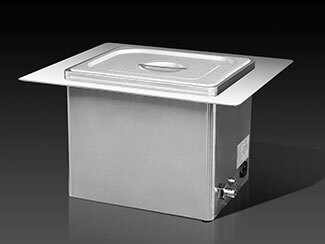 Purpose of this step is to clean the entire surface area of instrument to ensure an effective sterilization. 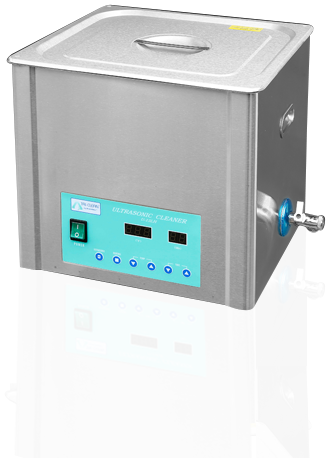 (Note: place hinged instruments in the open position).